What’s an alternative lover to do in the summer? 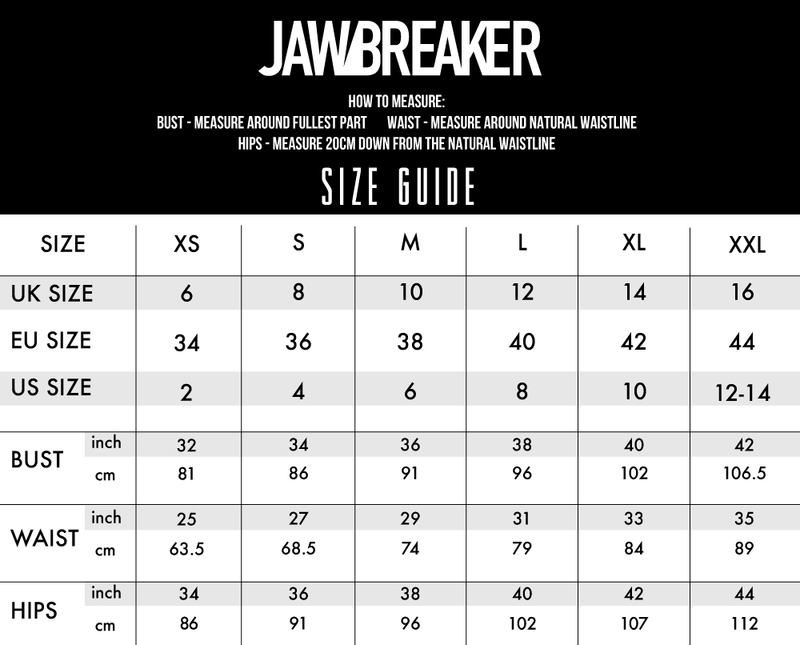 Here’s the Jawbreaker solution: slash that sweatshirt and own it. This grungy off the shoulder top is the epitome of attitude, and we’re branding it the hole-y grail of sweatshirts.